Tom Wallace lived an ordinary life, until a chance event awakened psychic abilities he never knew he possessed. Now, he's hearing the private thoughts of the people around him - and learning shocking secrets he never wanted to know. But as Tom's existence becomes a waking nightmare, even greater jolts are in store, as he becomes the unwilling recipient of a compelling message from beyond the grave. But even Heaven is not complete without Annie, and the divided soul mates will do anything to reach each other across the boundaries between life and death. When tragedy threatens to divide them forever, Chris risks his very soul to save Annie from an eternity of despair. 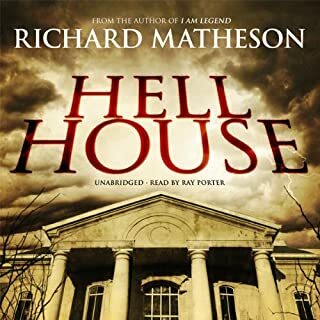 ©1978 Richard Matheson (P)2009 Blackstone Audio, Inc. This book was fairly good syfi until the last hour or so. The author then goes into religious rantings that detract from the rest of a good book. Skip the book. See the film. One of those rare instances where the movie actually is better than the book. Way better. It retains the basic outline, salient points, and aesthetic details (not to mention adding a depth and beauty missing in the book) while dispensing with a lot of the arrogant, legalistic, and codependent baggage contained in the book. 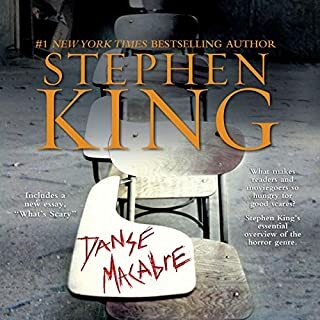 I will say that the narrator did a fine job, however I found the book to be a somewhat twisted and disturbing version of the film. If you have a low tolerance for weak and whiny characters, this might be a book to avoid. Chris is a man who has died but can't let go of his wife - however he can barely muster anywhere near the same determination about his four children. I am only slightly exaggerating by reporting that nearly every sentence for the first three quarters of the book is some variation of "I needed to see Anne" or "I needed to talk to Anne" or "I needed to help Anne". After his death he sets about disregarding the advice of EVERYONE in the afterlife who he asks advice from and attempts to reconnect with his wife. The narration doesn't help either - it's like a smarmy self help therapist and it grated on me the whole way through. 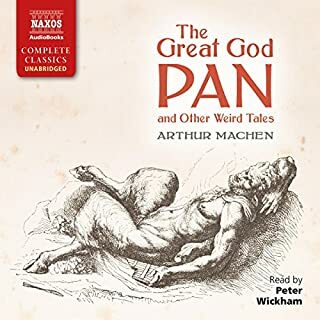 It was an exercise of determination for me to persist through to the end and now that I have finished the wishy washy philosophical mashup of heaven, hell, reincarnation and eternal love of soul mates that is the ending to the story, I offer you one word to sum up this book - twaddle. I am Legend and The Shrinking Man are really good books. This does not come even close to those two. This is sad and depressing. RM gives us a version of Heaven and Hell and tries not to upset any religion or group of people. Heaven and Hell are all what you make it in your head and what you believe in. This might make a good lecture, but as a story it was just boring. There is no conflict, no plot or plot twists. In trying to please everybody, RM pleases no one. It's an odd story told in an odd way. I feel compelled to note that it seemed to go out of it's way to talk about "the church" in a somewhat negative tone but not other religions. It seems to embrace Hindi, and Buddism, which is fine but there isn't much of a balanced approached in my view. All in all it was okay. Vivid depiction of the story as it's told. I only listened at bed time. I must say I had weird/interesting dreams that week. 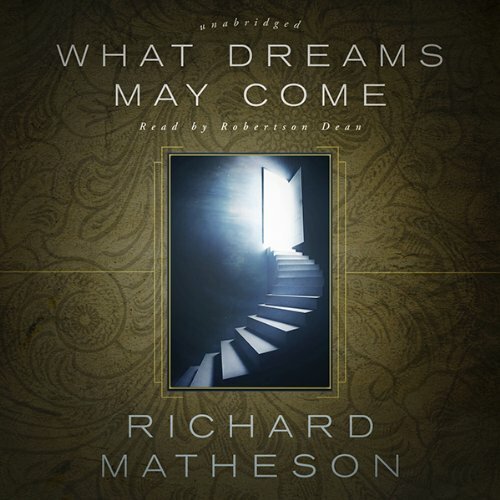 Would you try another book from Richard Matheson and/or Robertson Dean? The Reader, Mr. Dean was Good. I would not buy another book by Matheson. What was most disappointing about Richard Matheson’s story? Character development. See Below in comments. What character would you cut from What Dreams May Come? Chris Neilson and Anne Neilson. This review does not discuss nor make an evaluation of the concepts of life after death as discussed by the author. This review is directed to the character and plot development of the book. 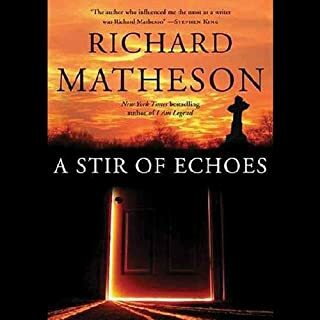 Some of the other reviews I have read have indicated that Mr. Matheson is a writer and may have written in a genre categorized as horror stories. I find that hard to believe if this book is a guide. A significant necessity of a good book is for the reader to be able to have some identification or connection with at least one of the main characters. There was none here. We start from the beginning that Mr. Neilson loved his wife dearly. What really comes across is an obsession, not love. It is very syrupy and asks that you not question whether this is really a loving relationship. Neilson is very closed minded, as is his wife Anne. After his death, he refuses to accept the fact that he has died, ostensibly because he loves his wife. He refuses to accept his death in the face of overwhelming evidence. He gets very angry at everyone, and very quickly so when they cannot see or feel his presence. Neilson is stubborn and obstinate. “I am right and the world is wrong” appears to be his motto. Neilson’s wife is not much better, exhibiting similar traits. She refuses to even consider Neilson’s presence when others, including her son Richard (and Percy, the seer), do feel his father’s presence. She has her opinions. There is no afterlife is her belief. As the saying goes, “Don’t bother me with the facts. I have my opinions.” In essence, I found Neilson and his wife to be very unpleasant personalities. I found this book to be similar to another book entitled “Patriots.” In that book, the author attempted to teach the proper use of weapons and firearms in a survival situation, or post apocalyptic environment. A laudable goal if someone does not want to sit and read dry manuals or dry do it yourself books. However, the characters in that book were so dislikable (and dumb) that it made reading the book very difficult. I ended up putting down the book about a quarter of the way through. This book suffers from the same infirmity. Again, it is laudable that the author wants to develop his perspective of life after death and may even come to with a foundation which involved having thoroughly researched this area. That is highly commendable. However, the presentation of the characters, and the requirement that we believe that theirs was “loving relationship” despite the conduct of these characters, made this book difficult to read. I made it through the first four chapters before putting it down. The book was a huge disappointment, not for the concepts of an after life. It was a disappointment due to the development and presentation of the personalities, and their conduct. I fell in love with this book after seeing the movie version starring Robin Williams many years ago. When I originally read this book, I realized how vastly different it was to the movie, in its settings, message and general story-line. This audio book is no different. Personally, as much as I loved the movie, the book is a thousand times better. This book follows the general ideas of most every religion and smartly puts them into a single concept of "Summer Land", which is everyone’s own personal vision of heaven. This book talks about the various concepts of heaven and hell, and from a first person perspective is both remarkably enticing, and disturbing. We all have our own concepts of what will or will not happen to us when we die, but this books seems to tackle intelligently all the concepts of heaven and the hereafter, without rebuking or insulting any one belief system. 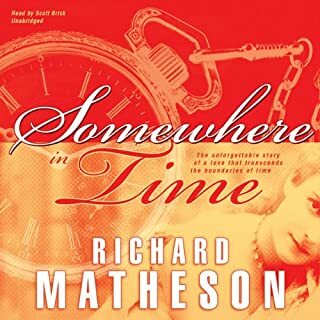 I don’t know when I first became aware of Matheson as an author and playwright, but it’s been many years now, and I’m still amazed at his body of work. And how many of his stories have been translated into notable movies. I loved Somewhere in Time, but this one is on my list of top 5 most romantic movies ever. The book is amazing in itself; and much more intellectual in its explanations of death, life after death, energy, reincarnation, and many other challenging topics. It’s one of those books you end up reading many times to get most of what the author tries to communicate. I’m guessing this book hasn’t received more mainstream recognition because of the density of the story; and the thought and heart required to “get it”. Amazing. Dean does a good job of narration. If you scroll through the negative reviews of this book (as I did), you will see it mentioned a plethora of times that the thing that held the reader from thoroughly enjoying this book was how it focused on the philosophical message it wanted to get across rather than the actual story. 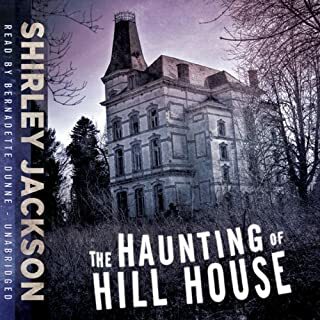 I planned to listened to it on Audible, so I figured it wouldn't be as exhausting for me. The segments where philosophy was the focus would breeze by since I'm listening to it and not actually reading the words. The issue is as brilliant the writer was in concocting that premise, the way he droned on about philosophy and making us understand how heaven worked was tiring. There's about 10 or so chapters CONTINUOUS where the plot isn't moved along much at all and we have to sit through one character telling another character how heaven worked. I read via Audible and one day I read for 3 hrs and the plot stayed stagnant while we were tought how the author's belief of heaven worked. I listened to the book and it became tasking, I can only imagine how it must've felt for those that traditionally read it. This book to me would've been so much better as a short story where the author didn't feel it necessary to meet a page quota. But short stories don't sell as well as novels, so here we are. I struggled mightily with whether to give it a 3 star rating or an abysmal 2 star rating. I decided begrudgingly on 3 stars because when the actual story was really great. At one point I felt myself tearing up. The philosophical ramblings and exposition weighed this book down tremendously. Overall OK, it just feels rushed and not fleshed out enough, I'd have liked it to have been a bit more descriptive. Nicely read.